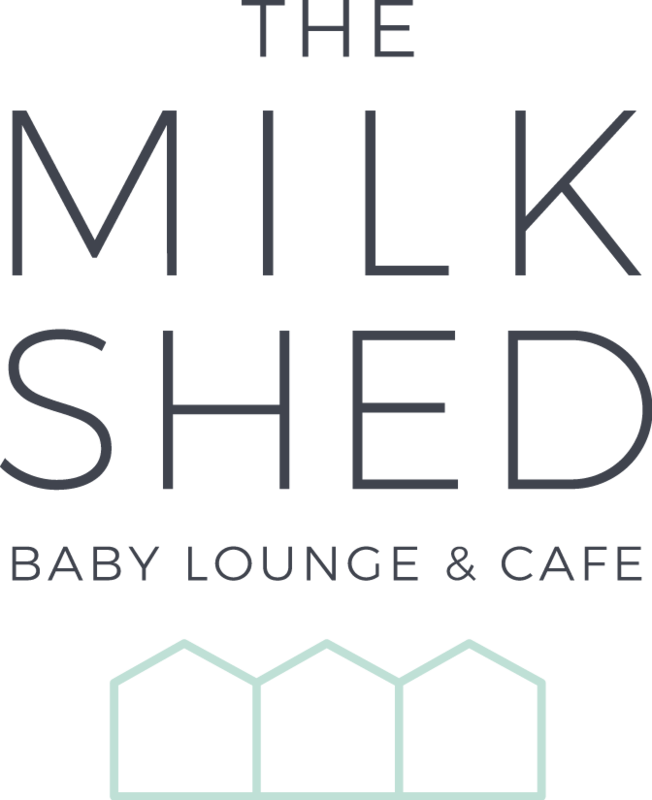 The Milk Shed aims to be a comfortable home from home for new parents, and parents-to-be, to make friends and enjoy classes, workshops and support groups from pregnancy through to first steps and beyond. Whilst enjoying delicious cakes, snacks and drinks. We are open Monday – Friday 9.30 – 3.30pm. Entry is £1.50, which is exempt when you spend over £3. The Milk Shed is available for private hire on Saturdays and Sundays. More information here. For information about our classes click here. To find out how to find us click here. We hope you’ll come and see us soon. We have a wide selection of classes for parents-to-be through to first steps. Read more about our classes here. The Milk Shed is available for private hire on Saturdays and Sundays. Read more here.